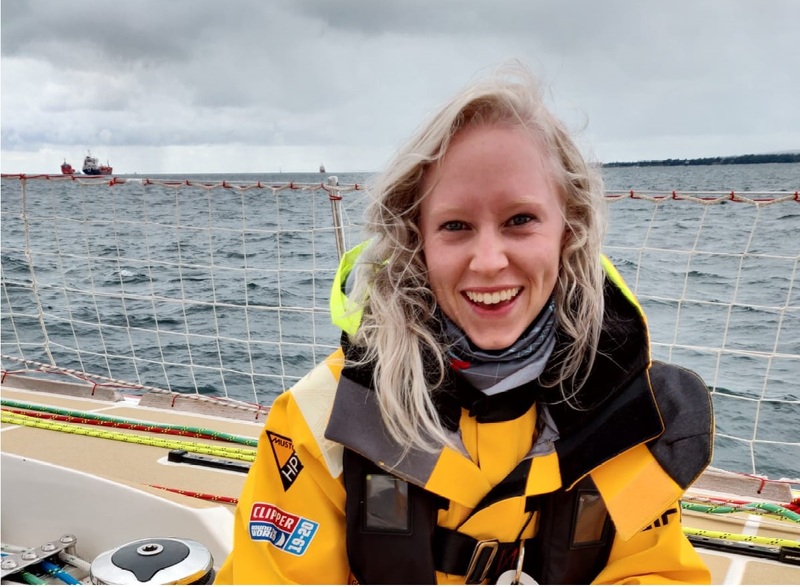 Meet 28-year-old Eve, an A&E Nurse from Yorkshire, UK, who is set to become a familiar face of the Clipper 2019-20 Race after the future circumnavigator had the chance to take part in a recent Musto photoshoot ahead of today’s Technical Clothing Partner announcement. We catch up with Eve to find out about her #ReasonToRace. 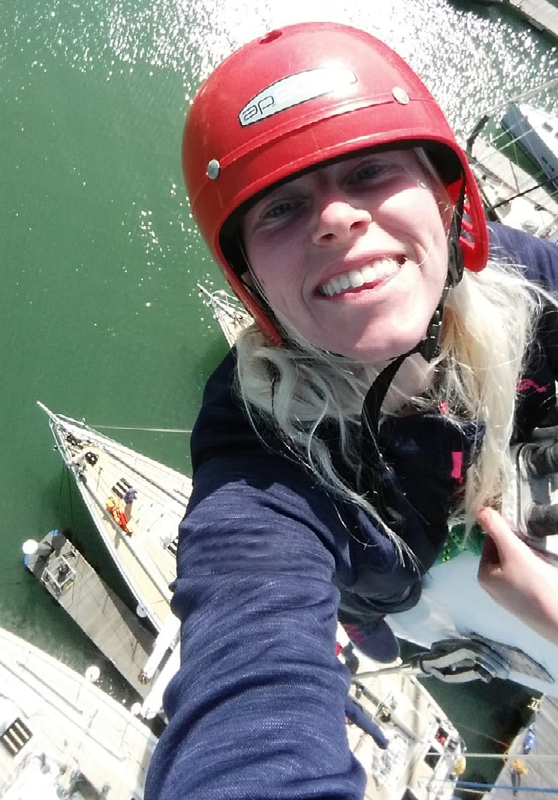 “These opportunities don’t always come around so I wanted to grab it with both hands!” says Eve, who decided to sign up for the Clipper Race to prove to herself that she could achieve anything. Whilst new to sailing, Eve certainly isn’t new to a challenge and has already had good practice at going without luxuries. She explains: “A couple of years ago I spent three months living on a beach in Mexico learning to dive in order to monitor coral and fish species of the Yucatan Peninsula. 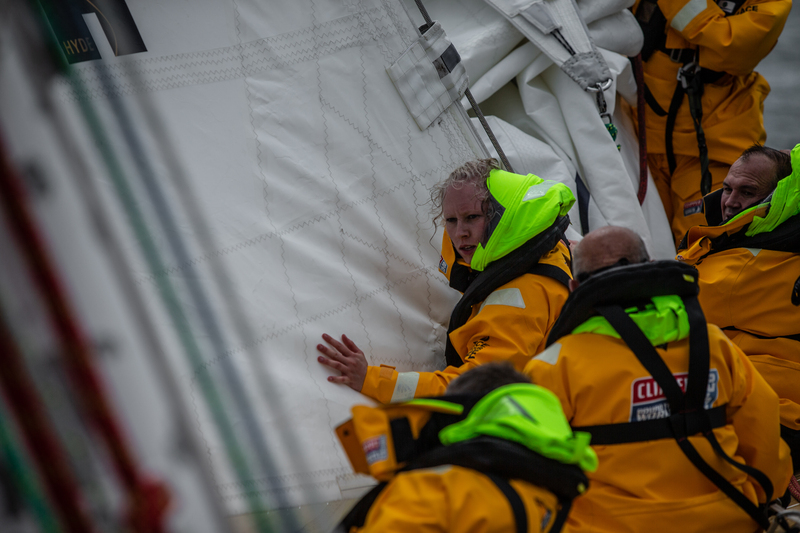 Eve, like every Clipper Race crew member, will need to pass each of the four gruelling levels of Clipper Race Training before lining up for the start of the Clipper 2019-20 Race. Having already completed two of the levels, Eve is more excited than ever for her upcoming adventure. 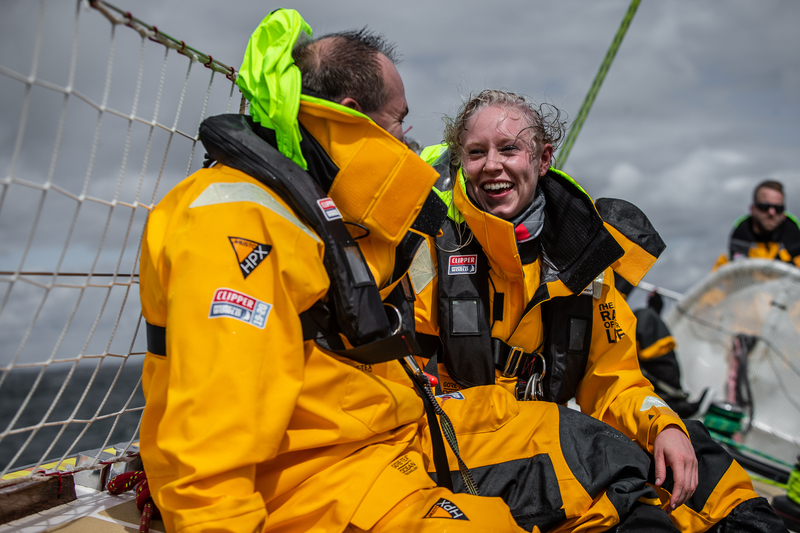 Reflecting on the experience so far, Eve says: “Considering I have never sailed before, Level 1 was a huge shock! Excuse the pun, but it was literally like being thrown in the deep end. 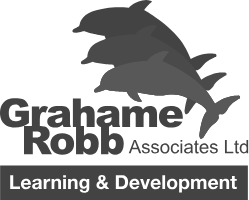 “I am hugely surprised about how much I have learnt in such a short space of time but it’s definitely not without its challenges. I have also been surprised about how well my ability has been to bond with people I don’t know and how amazing the human race is at taking care of each other. 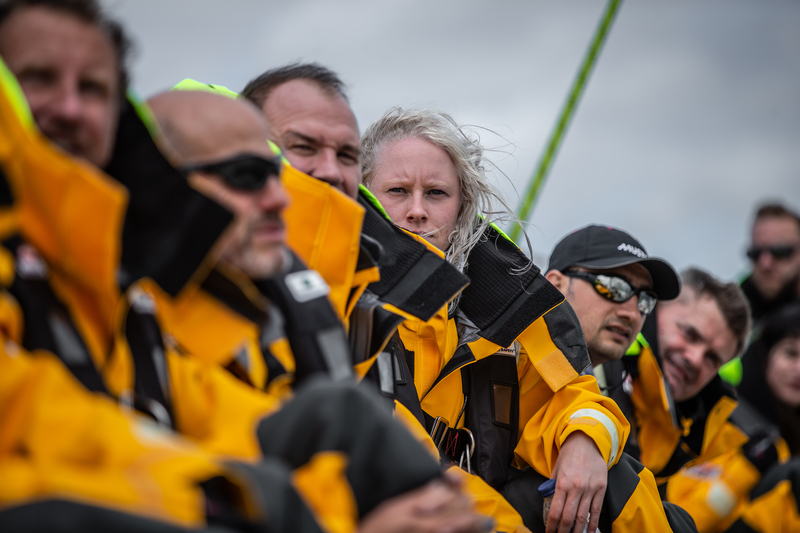 Whilst Eve, who loves being outside in nature, thinks that keeping morale high during the extreme conditions will be a challenge, she is really looking forward to the freedom of being out on the ocean with a group of people that she will have met as strangers but hopes to leave as family. 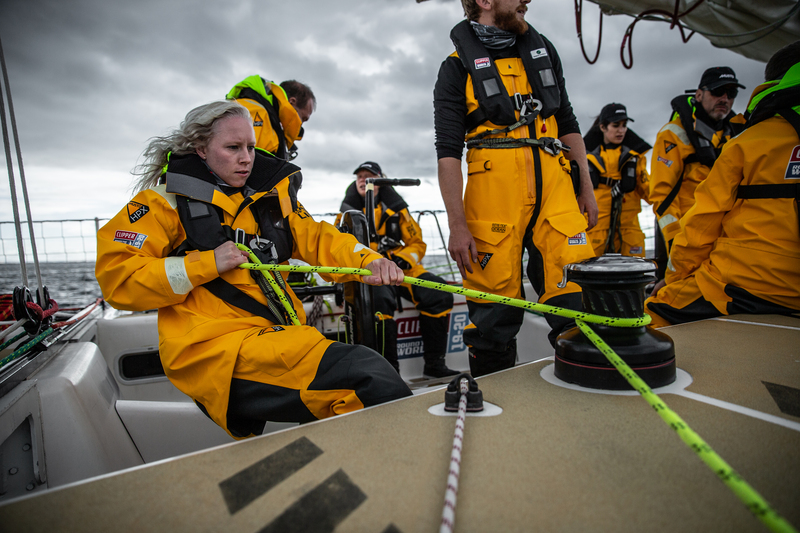 Would you like to join Eve and hundreds of other non-professional sailors on the start line of the Clipper 2019-20 Race next summer as they take on one of the toughest endurance tests on the planet? There is still time to apply and train for the 2019-20 edition of the race. To join the race, hit the button below.